​The Alabama State Board of Social Work Examiners 18 hour CEU award letter. Alabama State Board of Social Work Examiners has approved 20.25 CEU hours. TAASRO will be offering a 2016-2017 state PLU. Thanks to our Gold Sponsors for their support! Find out more about being a sponsor. The State Board of Social Work Examiners has approved 15 hours of Continuing Education Units for social workers who attend the conference. 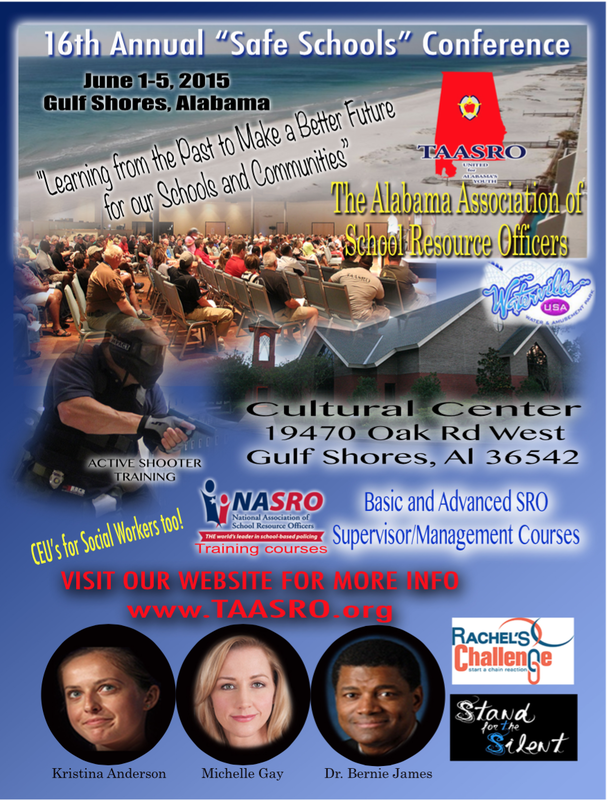 Social Worker CEUs and Verification Sheet - The Alabama State Board of Social Work Examiners has approved 20.5 hours for any social worker who attends the TAASRO conference.